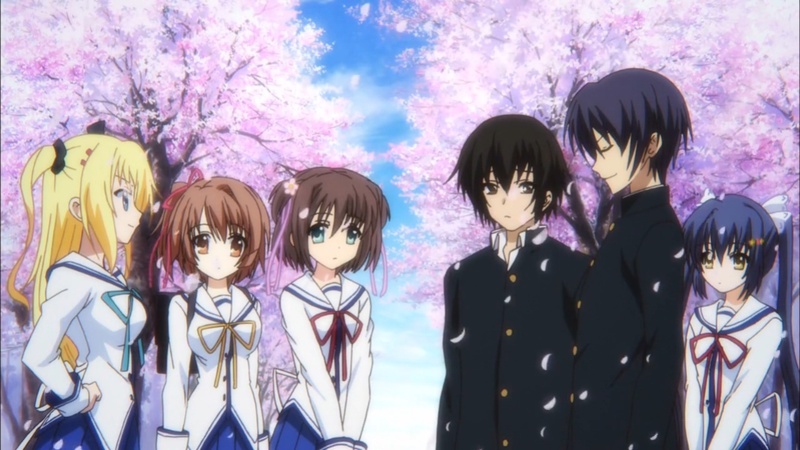 Summary: The third series of Circus' game, Da Capo, a story about the island and a magical cherry blossom tree which blooms all year long. Personal comments: Because the original Da Capo is among the first several animes I followed when I started serious anime watching (lol), it always has a special place in my heart. People who haven't seen the first two series may not have the same experience and insight about the story as those who do. I think that may make a different on whether you are able to appreciate the series.